For his earlier visual artwork Bertus was inspired by ancient cultures and civilisations. The materials used play an important role in the design. As a result of his research on monochrome paintings he rediscovers the shoebox dioramas from his childhood. This has evolved into immersive light and sound installations with a unique type of paint in a utilitarian large wooden crate. A darkened space is entered; initially there is nothing visible, only sound is perceived. If one waits long enough, the luminosity of the paint becomes visible and gradually sound and image achieve synchronicity. 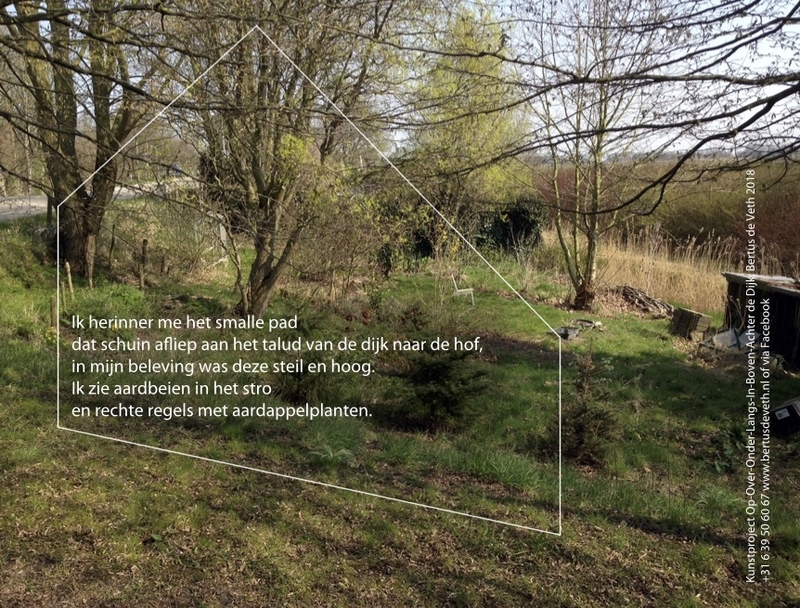 Implemented conceptual performances: Blue Moon, After glow, To See More Light, Space 7 2370, Keenegemaal. Besides sculptures and objects Bertus also creates graphic artwork such as ‘The Great War’ and 'Before the harvest’. 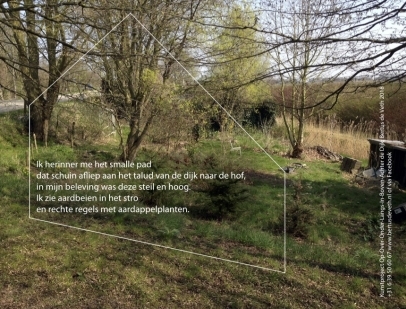 Inspired by the family history, a project develops in which recent ancestry, polder and dike are explored. Video and photography are also used experimentally. Bertus’ entire oeuvre expresses a monumental character, a sort of mysterious, spiritual quality which makes you wonder about what you see. Sometimes his sculptures remind the observer of blurred images he thinks to know. That is the power of imagination which is raised by the objects. What is paramount is the ultimate viewing experience. To reveal things that were not initially obvious and not yet comprehended. To do this, not spectacularly, but in a thoughtful way to present things differently, hopefully to give alternative insights.